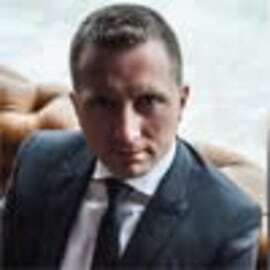 Alexander Varvarenko is Owner and CEO of a VARAMAR Group - the fist shipping (ocean-transport) company to introduce and use Bitcoin in exchange fortransportation, Veles Bulk and ShipNEXT - the international shipping market-place with fullyautomated e-mail recognition, calculation and matching platform, as well as a chartering / contract management solution. Mr. Varvarenko succeeded in automating and digitalizing the most complex segment of shipping - dry-bulk, wet-bulk and heavy/oversized cargo. His next step is integrating Blockchain on ShipNEXT and introducing a full-scale crypto-currency exchange in sea-freight. Alexander has 17 years experience in shipping industry. He is a Founder of the Ukrainian ShipBrokers Club.